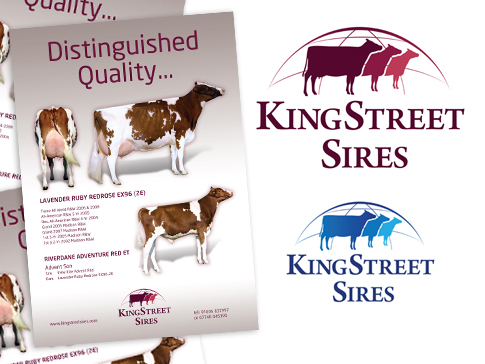 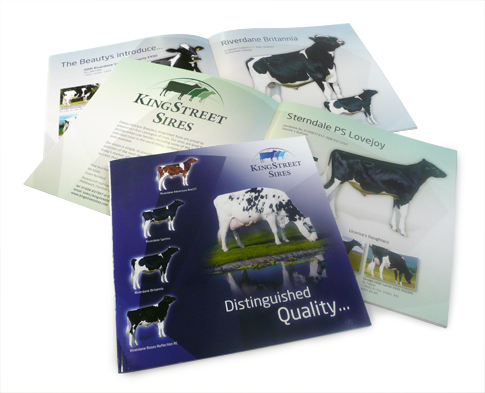 We were asked by King Street Sires to create a new corporate identity and brochure to help relaunch the company to a wider customer base and promote their world class sires. 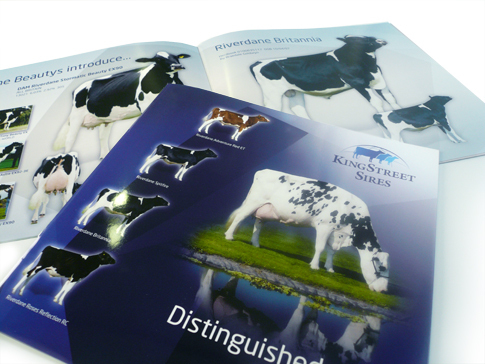 We also now know a whole lot more about milk than how much we like in our brews. 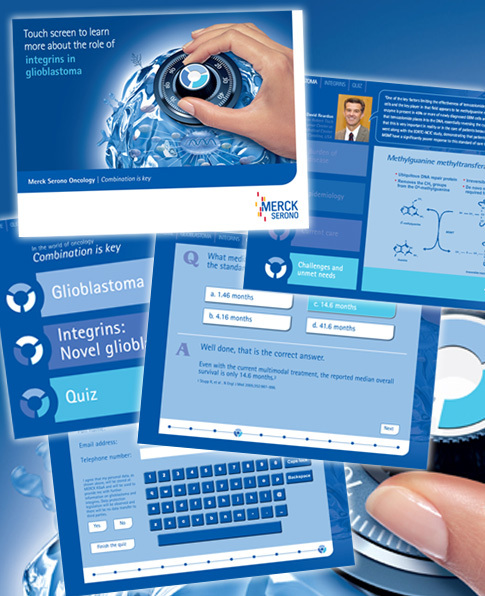 We have created a touchscreen information point for Merck Oncology combining key speakers and an interactive quiz to educate doctors in the field of oncology. 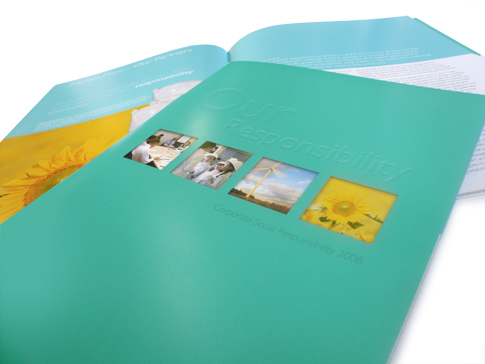 For use at the World Federation Of Neuro-Oncology 2009 (WFNO 2009), Yokohama, Japan. 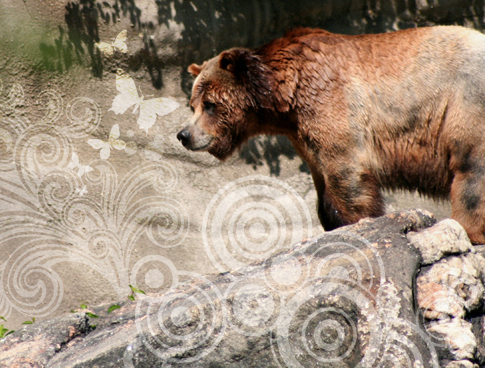 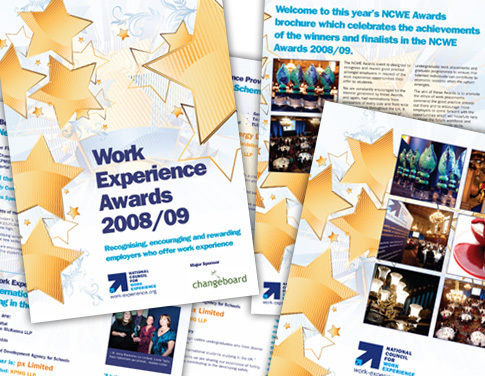 Recognising, encouraging and rewarding employers who offer work experience. 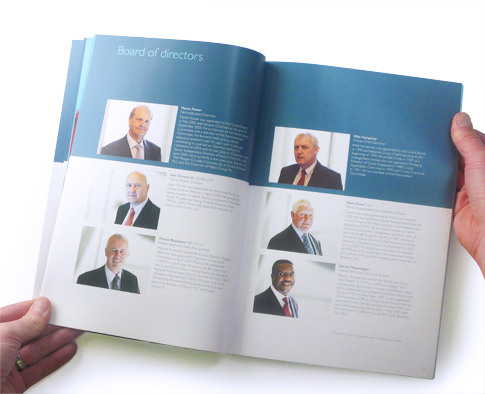 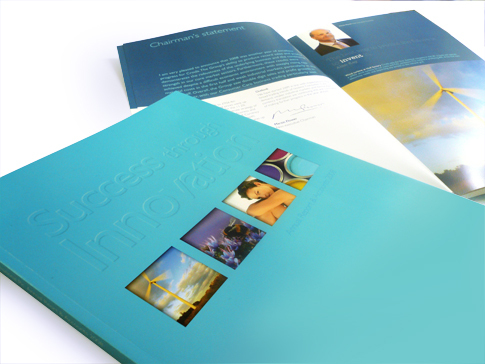 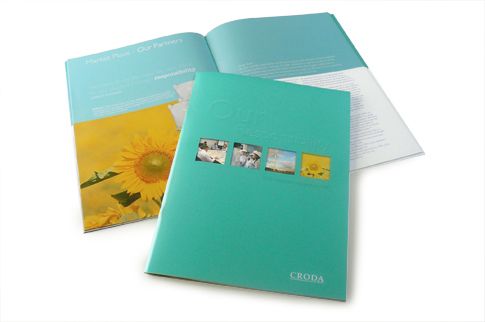 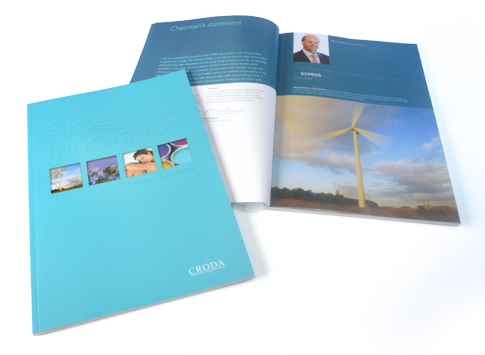 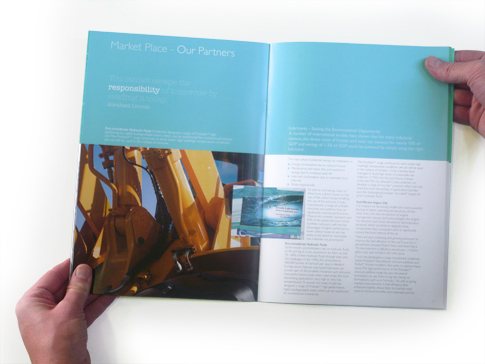 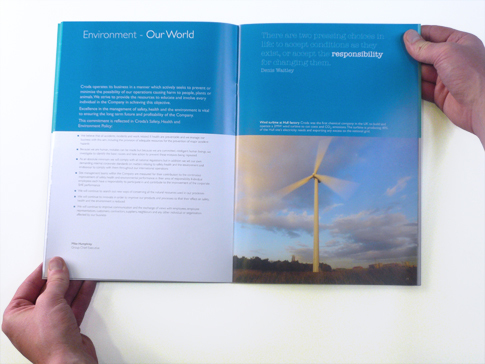 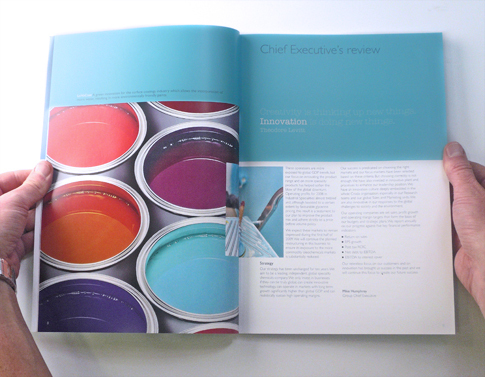 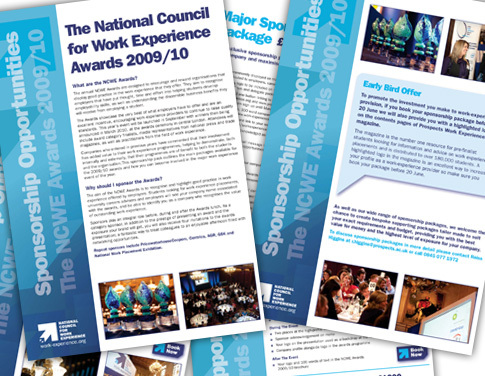 We have worked in conjunction with Prospects to produce the presentation template used as the backdrop at the NCWE Awards and also the Awards ebrochure received by all of the attendees and nominated companies.